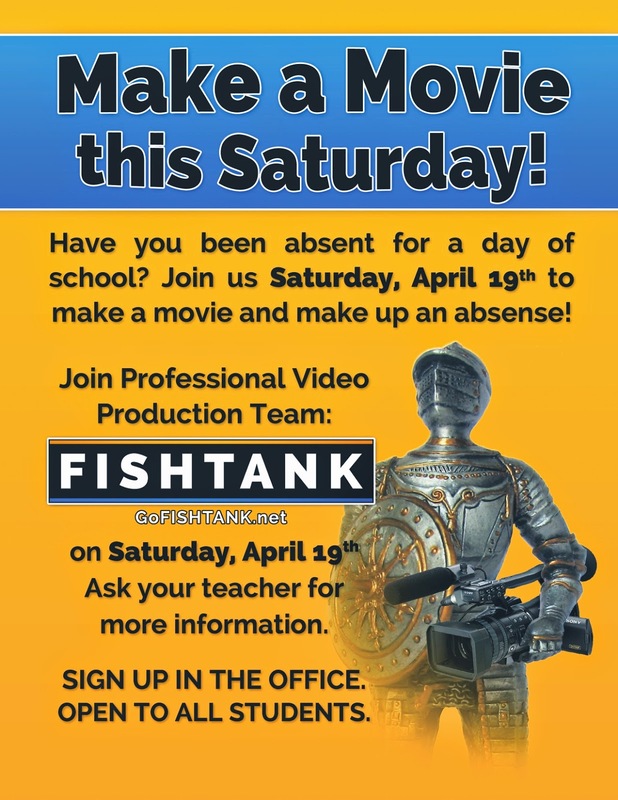 The Creative Team behind Marty Fishman (Daniel, Stephen, and Wesley) will be hosting a Film Camp at Dartmouth Middle School this weekend. The event is for any student that needs to make up an absence or just wants to be apart of the fun. We will write, shoot, edit, and premiere short films on Campus. There are two hats you need to wear when you attend: Team Work Hat and Creativity Hat.